Does baking make you a little (or, a very) nervous? Does the thought of having to put together a pie or a cake make your break out in a cold sweat? Or, do you microwave store-bought cookies to fool your friends? Rest easy! On this week's Food Friday, baker Erin Jeanne McDowell joins us to give us some baking tips to make your time in the kitchen fun and stress-free. 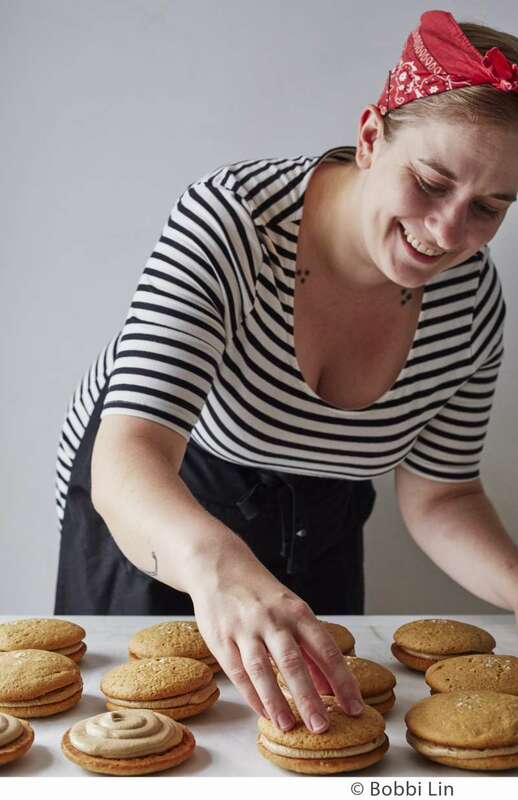 She's the author of "The Fearless Baker: Simple Secrets For Baking Like A Pro". [RECIPE] Yeast Doughnuts from "The Fearless Baker: Simple Secrets For Baking Like A Pro"
[RECIPE] Sweet Corn Cakes from "The Fearless Baker: Simple Secrets For Baking Like A Pro"